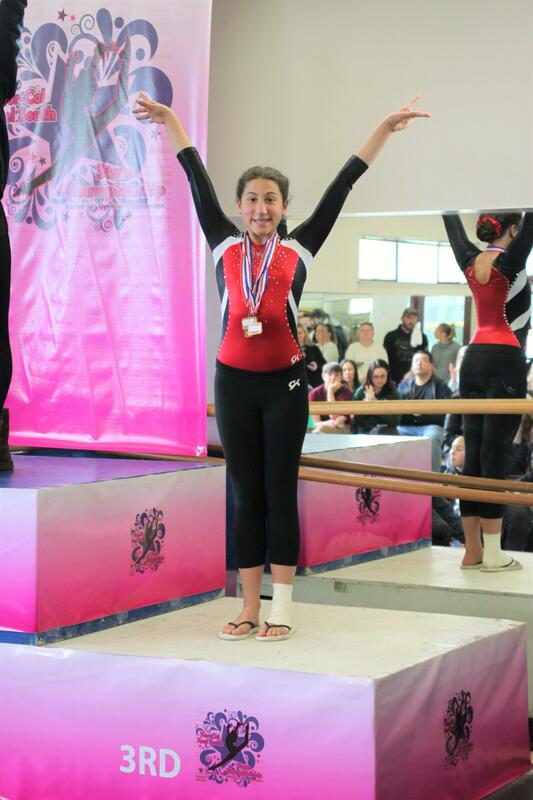 Bridgette in seventh grade recently competed in the 2019 NorCal Gymnastics States Competition where she finished third in her floor routine! Bridgette, who hails from Daly City, represents the Gymtowne South San Francisco Gymnastics team and on May 3-5 she will be once again representing her team (and Hilldale School) as she competes in the 2019 Regional. Huzzah, Bridgette! Click here to see her results!